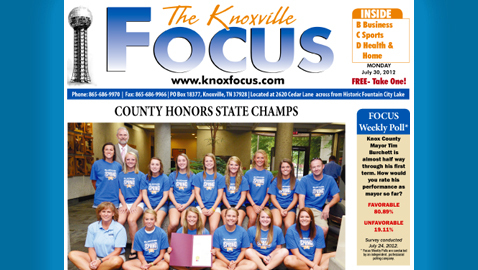 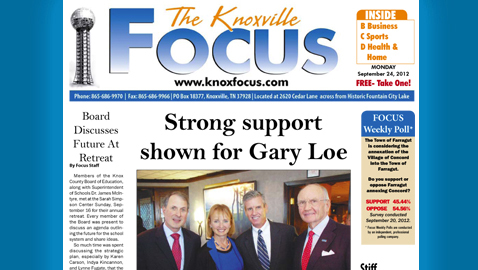 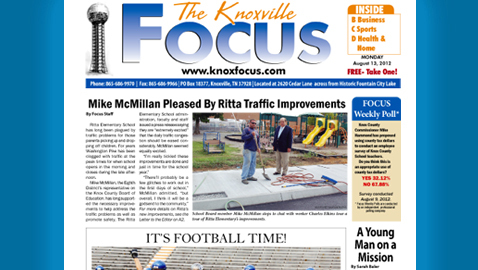 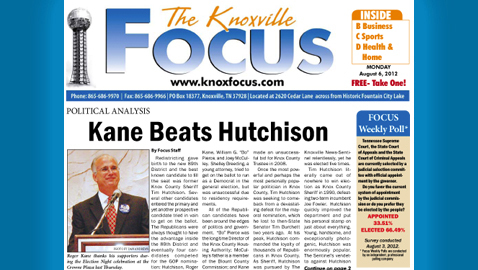 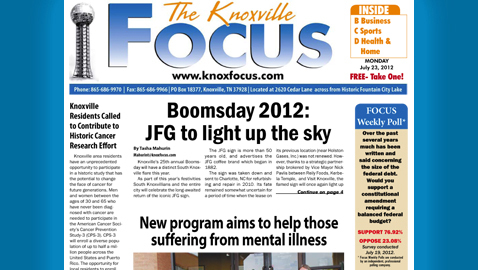 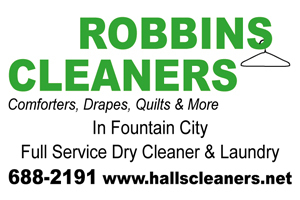 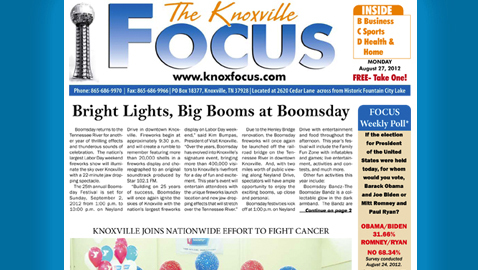 Click here to view this week’s Focus online. 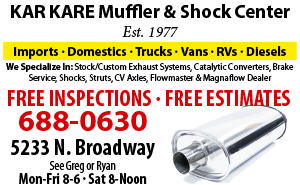 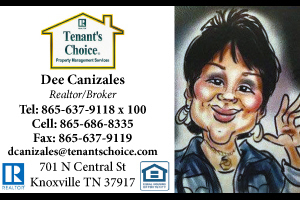 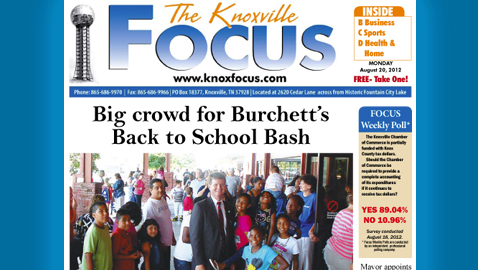 Please click here to view this week’s entire paper online. 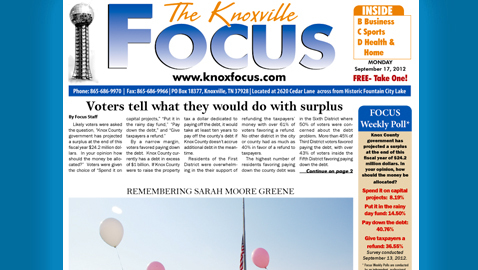 Click here to view this week’s entire Focus online. 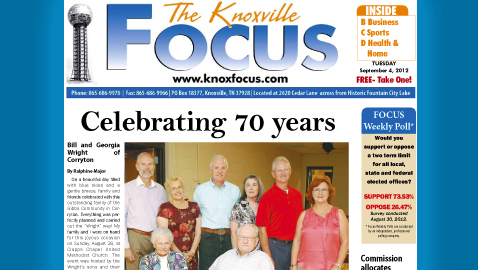 Click here to view the entire paper online.